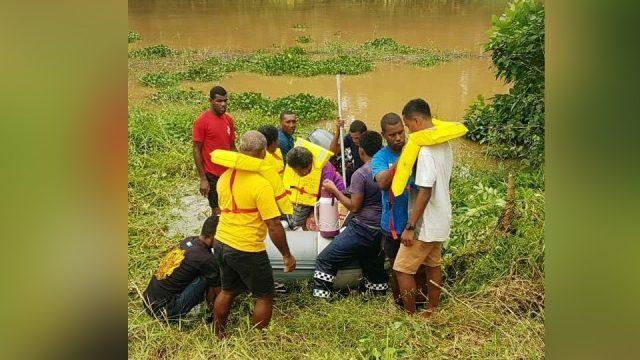 As part of ongoing Monasavu Hydro Electric Power Scheme Half Life Refurbishment work, the FEA will be carrying out work associated with the replacement of volts isolator at the Cunningham Road Zone Substation in Suva. The FEA will also carry out Repairs & Maintenance work on a 132,000 volts Steel Lattice Tower at Naobalevu. This will be undertaken from 3:00am to 6:00pm tomorrow. 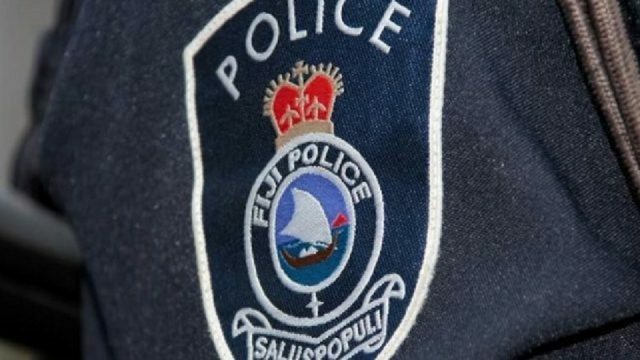 The FEA says as a consequence the transmission line from the Wailoa Hydro Electric Power Station to Cunningham Road Zone Substation will be switched off. 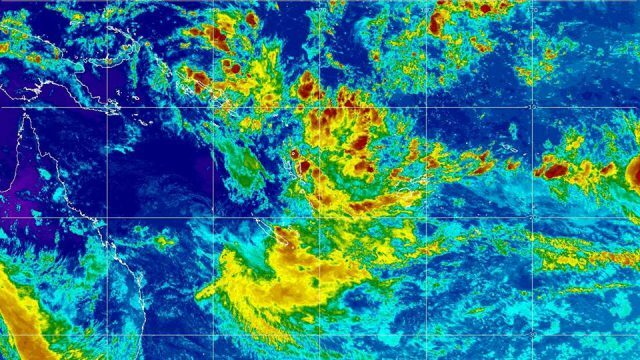 This will mean that during this period FEA will rely solely on Diesel Power Stations at Korovou, Kinoya, Rokobili & Deuba to supply electricity to the Central Division Customers from Matanipusi (Serua) to Balekinaga, Tailevu including areas of Deuba, Navua, Suva, Nausori & Korovou. 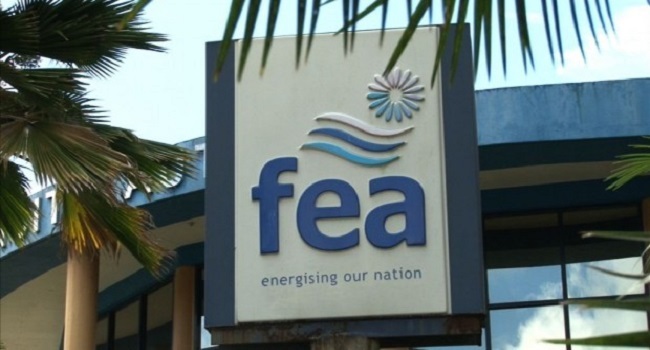 The FEA says the available diesel generation capacity in the Central Division is sufficient to meet the demand of all customers and FEA does not anticipate any power outage to result from the planned works. The FEA says customers may experience power supply outages only in the event of a failure of any one of their diesel generators.